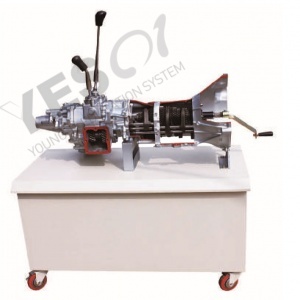 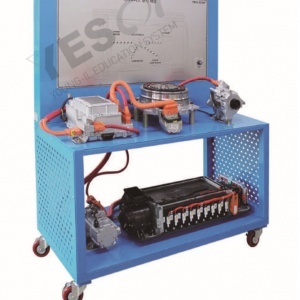 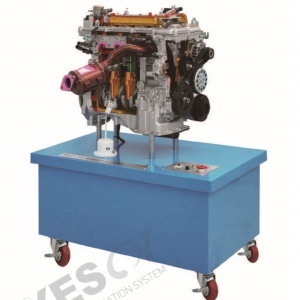 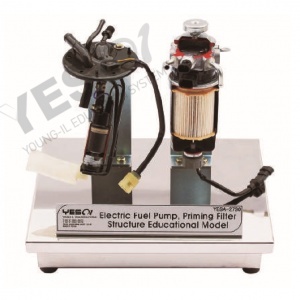 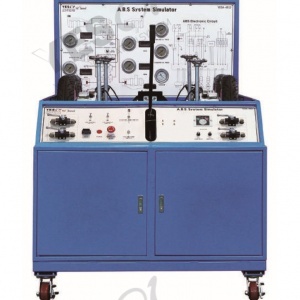 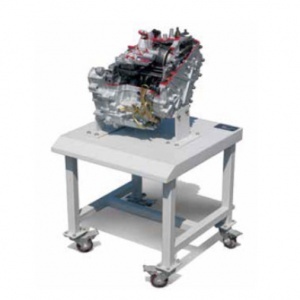 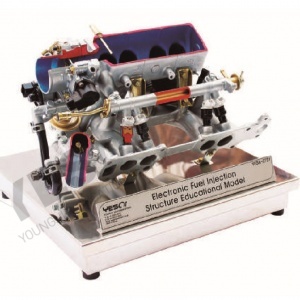 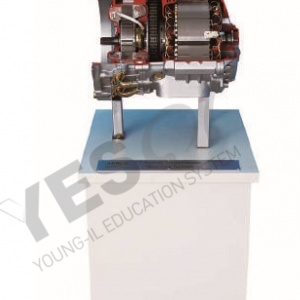 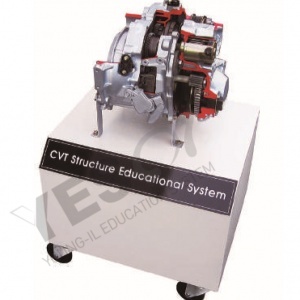 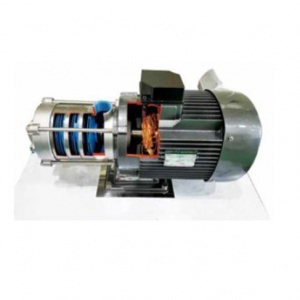 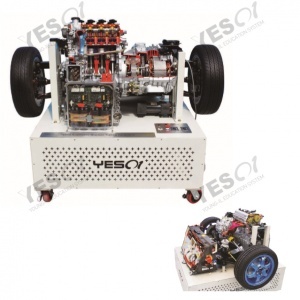 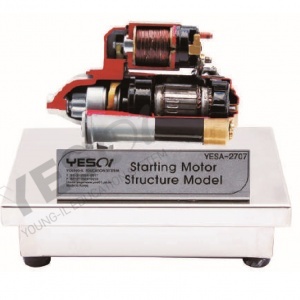 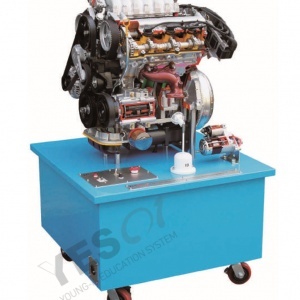 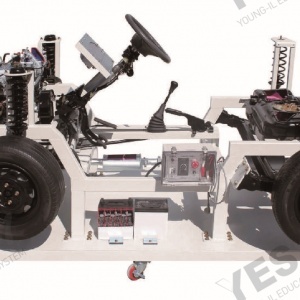 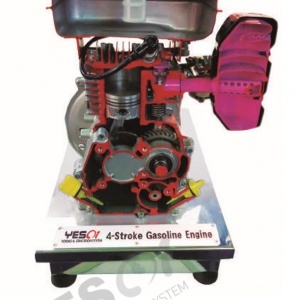 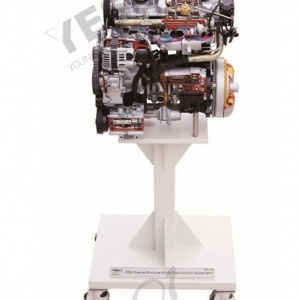 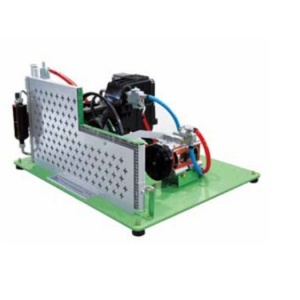 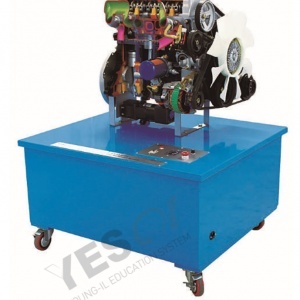 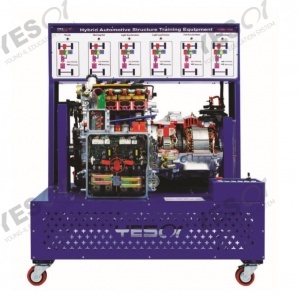 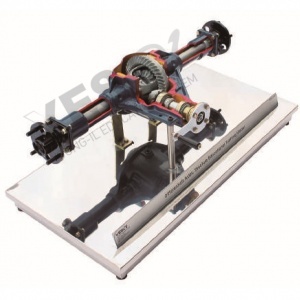 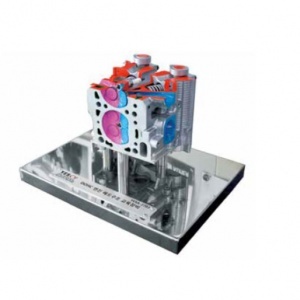 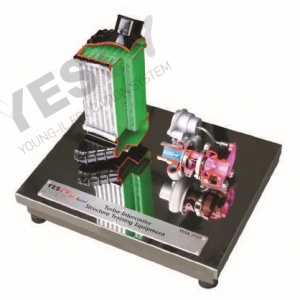 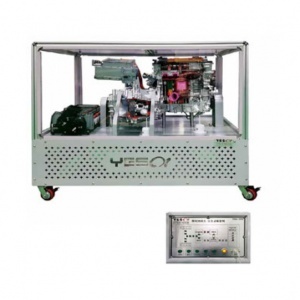 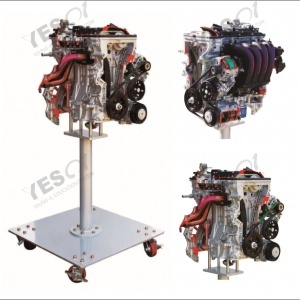 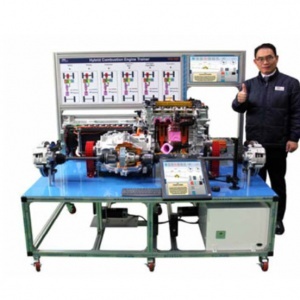 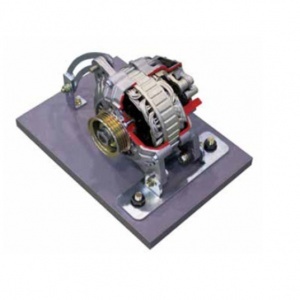 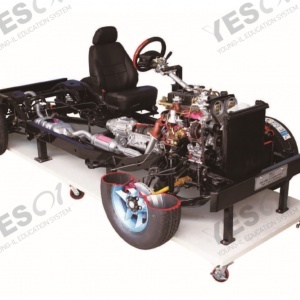 Educational Model for 3,000~3,500cc Gasoline Engine, FF Type manual transmission. 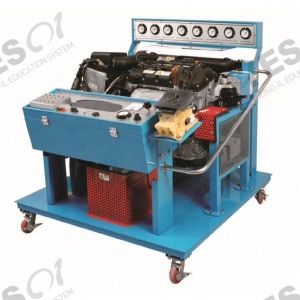 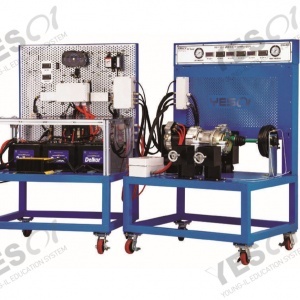 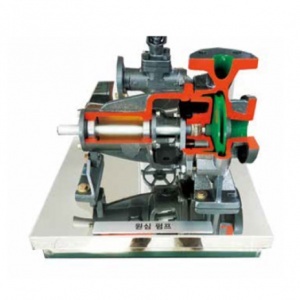 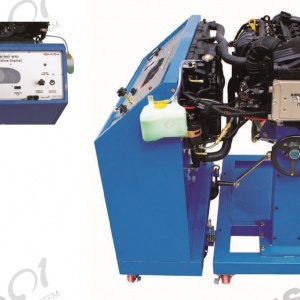 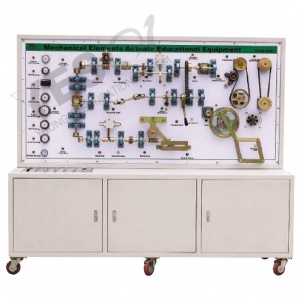 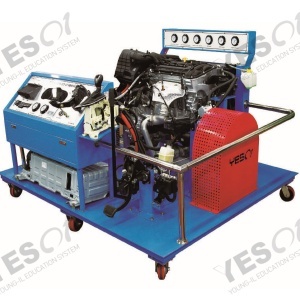 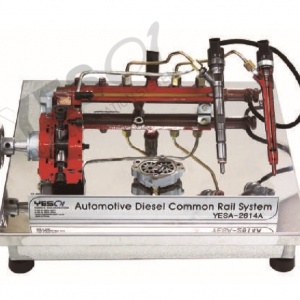 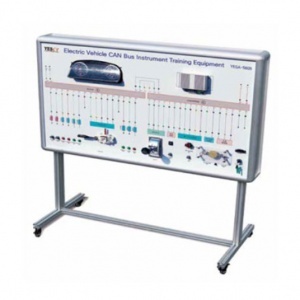 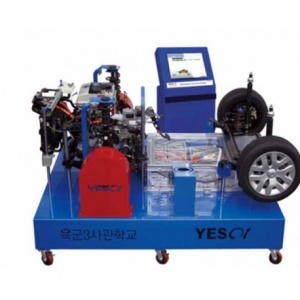 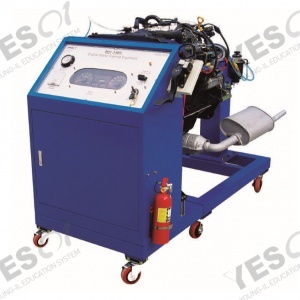 Efficient to educate each part of function description and operating principle of gasoline engine. 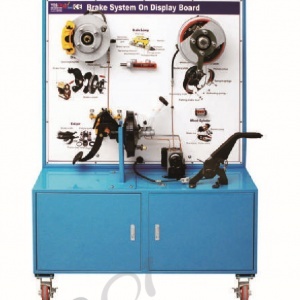 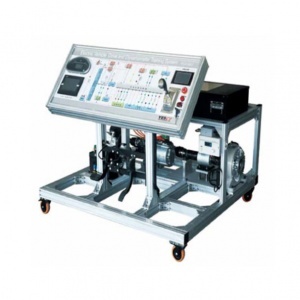 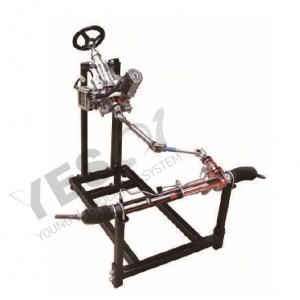 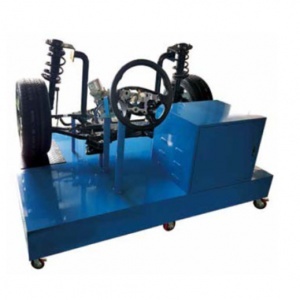 It is operated as same as a real vehicle while changing the gear and able to check internal engine movement by precise cutting. 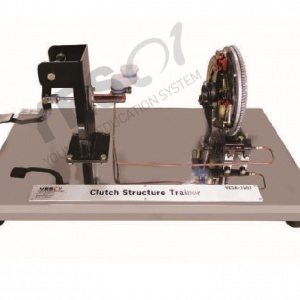 Replacement of the Timing Belt and other various belts, Belt Tension Control. 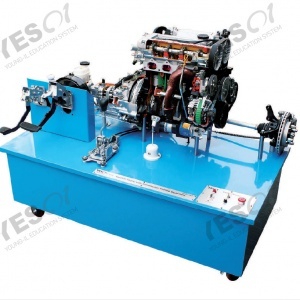 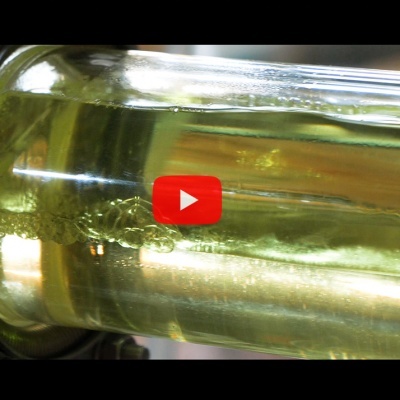 How to attach, detach the Cylinder Head.